Welcome to A-Plan, Eastbourne, your nearest branch. 7-9 Cornfield Road, Eastbourne, BN21 4QA mile away. 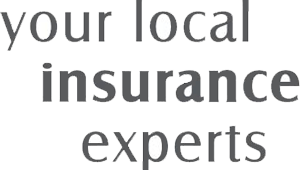 As your local insurance broker, A-Plan Eastbourne has been serving clients in your area since 2016. We have specialist facilities for private car, home & contents and commercial vehicle insurance. Whether you pop in for a chat or speak to one of our passionate advisors over the telephone, we are here to guide you through your insurance journey. We are happy to review the cover you already have to ensure your current policy is suitable for your individual needs. Your Eastbourne Branch Manager. Get the right cover at a great price! Put our local team to the test to see how we can help you.